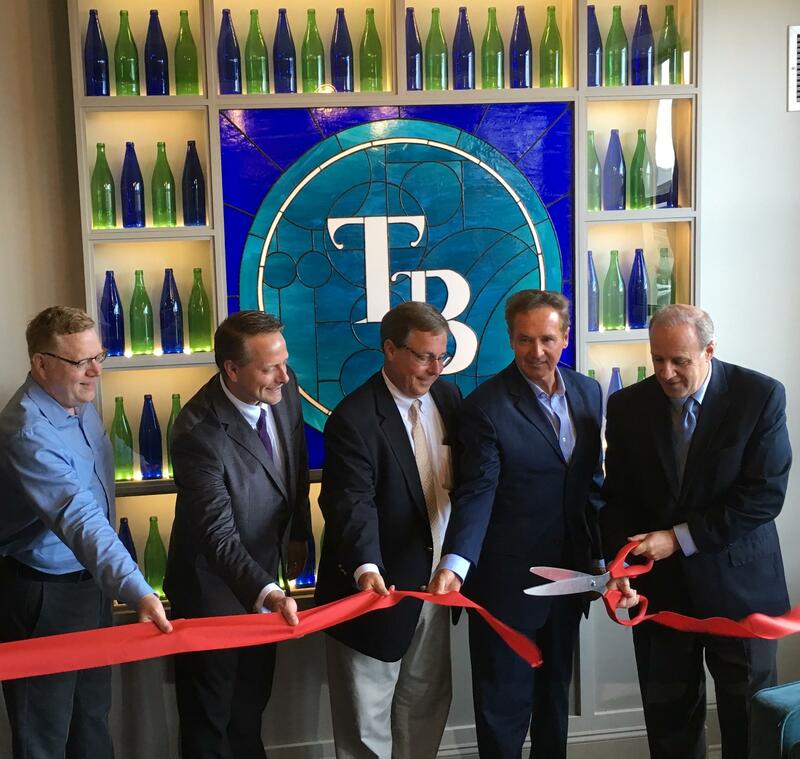 Jake Schneider, President of Schneider Development, cuts the ribbon on his company's new Turner Brothers Lofts. 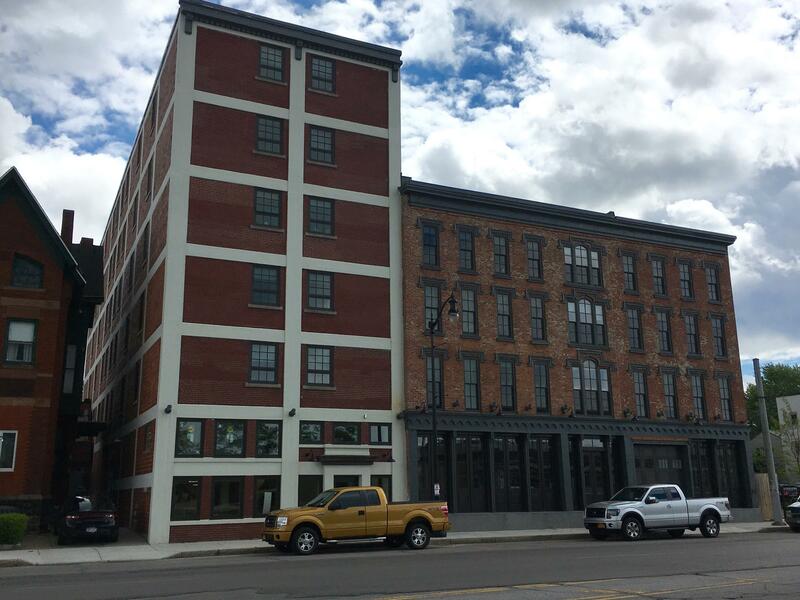 Developer Jake Schneider says the city's reconstruction of Niagara Street was a key factor in taking on the project. The Turner Brothers Lofts, between Virginia and Carolina Streets, is made up of five historic buildings. "We also saw people moving into this Lower West Side community...and fixing up their homes. Young couples with children. There was a huge crime presence that, thanks to our judicial system and our police system, they cleaned up. Those gangs are no longer here. People feel safe," Schneider said. Nearly all of the 40 high-end apartments are already leased. The developer says state and federal historic tax credits were critical to making the project financially viable. The complex will eventually include a rooftop deck and space for a future restaurant.